Prataap Snacks Ltd, which makes Yellow Diamond chips, has received the Securities and Exchange Board of India (SEBI)’s approval for a revised proposal to float an initial public offering. The capital markets regulator issued final observations on Prataap Snacks’ IPO proposal on 11 August. This takes the tally of companies that have received approvals for IPO this calendar year to 22, the SEBI website showed. The Indore-based company’s IPO involves a fresh issue of shares to raise Rs 250 crore and an offer by promoters and Sequoia to sell 3 million shares. The company had refiled its IPO document on 21 June as venture capital and growth equity investor Sequoia had to be reclassified as a promoter after it converted the compulsorily convertible preference shares into equity, thereby changing the overall shareholding structure. It had first filed its IPO proposal with SEBI in October last year. The company received SEBI nod for that proposal in April this year. According to the new DRHP, Sequoia Capital India (SCI) was allotted 5.79 million shares pursuant to the conversion of 96,545 CCPS held by it, as per a board resolution passed on 26 May. This resulted in SCI’s shareholding increasing to 46.71% on pre-issue basis compared with 33.3% earlier, as per both the draft documents. Other Sequoia arms—Sequoia Capital GFIV Mauritius Investments (SCG) and Sequoia Capital India Growth Investment Holdings I (SCI-GIH)—hold 13.1% and 3.34% stake, respectively, in the company post the CCPS conversion, the fresh DRHP shows. Sequoia, through its investment arms, is now looking to sell 1.78 million shares in a part exit compared with 2.2 million shares it had proposed to sell at the time of filing of Prataap Snacks’ old DRHP. VCCircle reported that another Sequoia-backed company Genesis Colors Ltd is looking to refile its DRHP with SEBI after receiving fresh investment from its private equity backer earlier in the year. The company had filed its DRHP in September last year and received regulatory clearance in February this year as the fresh investment by Sequoia resulted in a change in the shareholding pattern. 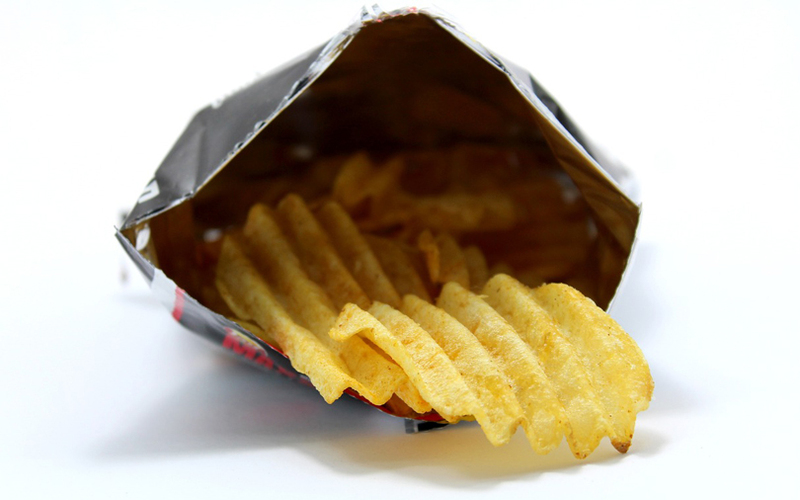 Prataap Snacks had last year brought in a second private equity investor as a shareholder. Mid-market private equity firm Faering Capital picked up a 2.93% stake in the company last June by buying shares from promoters. It paid around Rs 45 crore for the stake, valuing the company at Rs 1,536 crore. Faering Capital’s investment in Prataap Snacks was first reported by VCCircle on 15 July. The company’s entry into the public market would expand the basket of listed snacks makers. One of the listed firms, DFM Foods, which operates under the brand Crax, counts PE firm WestBridge Capital as a key shareholder. Edelweiss, JM Financial and Spark Capital are managing Prataap Snacks’ IPO. The firm plans to use the money for retiring debt (Rs 50 crore), setting up new production lines and modernising existing factories at Indore and Guwahati and a contract manufacturing facility at Bengaluru (Rs 72 crore), investing in subsidiary Pure N Sure, repaying debt (Rs 24 crore) and brand building activities (Rs 40 crore). Prataap Snacks was started in 2003 by brothers Amit and Apurva Kumat and Arvind Mehta. It makes and sells potato-based snacks, extruded snacks and namkeen. Five years ago, it acquired the snack foods business of its group company, Prakash Snacks Pvt. Ltd and brought in the Yellow Diamond brand and the snack foods business under one umbrella. The company has a presence in three major categories in India and all products are sold under the Yellow Diamond brand. Sequoia has invested Rs 264 crore in multiple tranches in the company, of which Rs 135 crore was used to purchase shares from the promoters and the rest was invested in the firm. For more details on the Prataap Snacks IPO, click here.